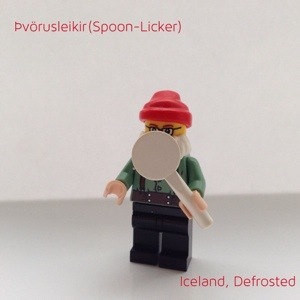 Þvörusleikir – Spoon-Licker/Ladle-licker. 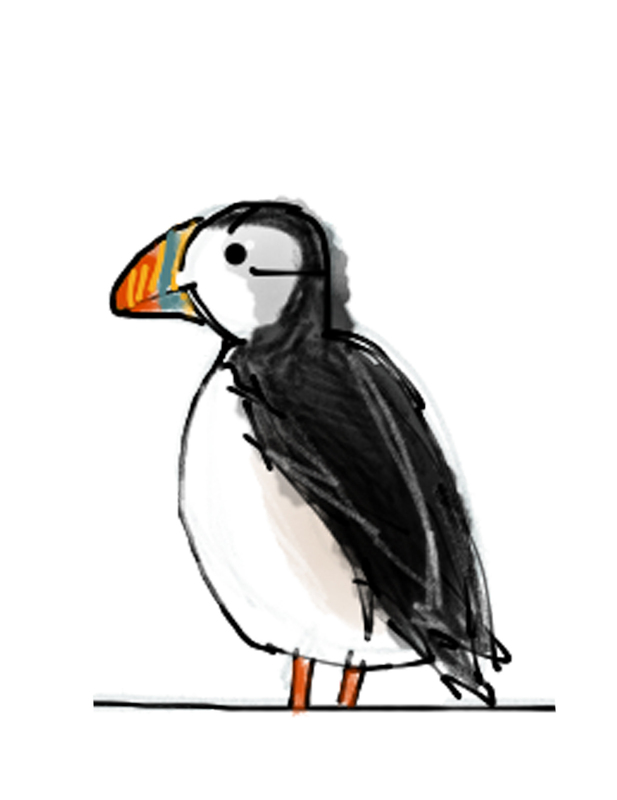 Þvörusleikir likes nothing more than Þvörur (a type of a wooden spoon with a long handle) or any sort of spoon or ladle to lick. He has a good slurp to get the most from each spoon. 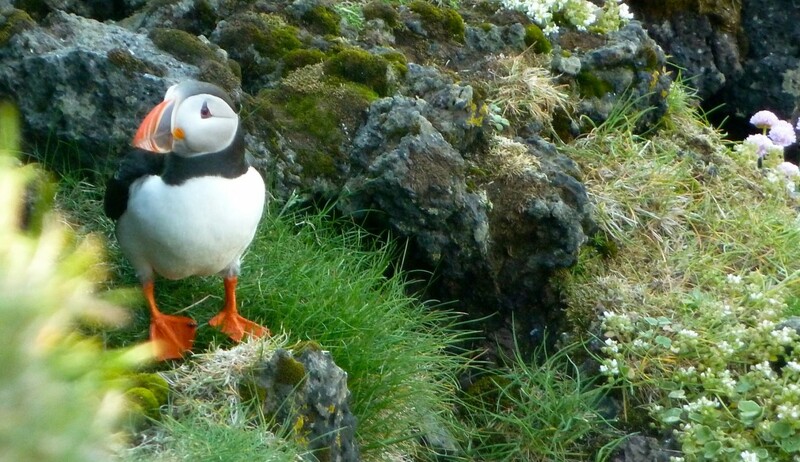 Its not working out that well though, as Þvörusleikir is often extremely thin due to malnutrition. 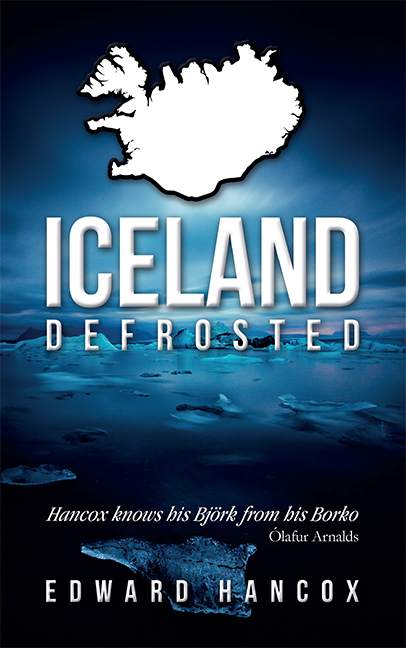 Þvörusleikir arrives on December 15 and leaves on December 28.